WHAT: The unveiling of a rooftop dragon, the latest piece of artwork in downtown Renton. The artwork is sponsored by the Renton Municipal Arts Commission (RMAC), in conjunction with the City of Renton and Renton Downtown Partnership. The dragon artwork is perched on top of the Old Western Hotel building at the corner of S. Third Street and Wells Avenue (826 S. Third St.). A dragon was deemed appropriate as Wizards of the Coast is headquartered in Renton and its’ ability to fly represents the Boeing plant and Renton Municipal Airport. The project is the culmination of an idea proposed in 2016 by RMAC members Marsha Rollinger and Mitch Shepherd. After reviewing several locations, they chose the location because of its unique roofline which they felt could be incorporated into any project. Funding for the project came from the Renton Municipal Arts Commission budget. 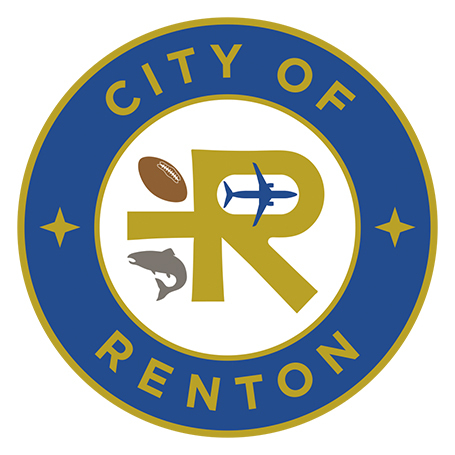 WHO: The City of Renton, Renton Municipal Art Commission and Renton Downtown Partnership. WHEN: Saturday, April 13, 2019, 4-9 p.m. Art work unveiling at 8 p.m. There will be a series of events planning around the unveiling including activities for kids, scavenger hunt, music and more. WHERE:	The Old Western Hotel building, corner of S. Third Street and Wells Avenue (826 S. Third St.).